Want to get an internship at Amazon to kick start your career? Then you have come to the right place! 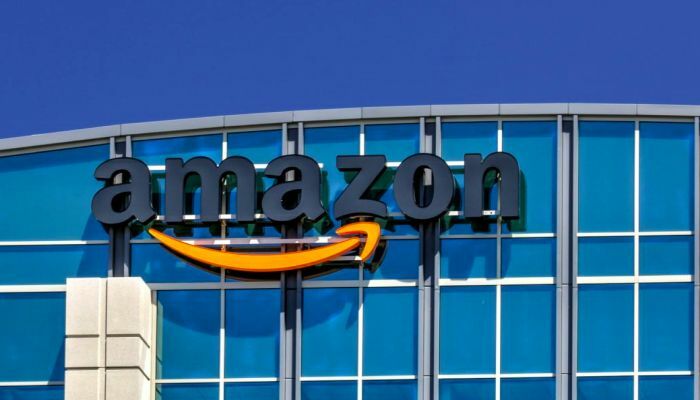 In order to help you, we have compiled a list of the “Amazon Summer Internships 2019”. Amazon, a company that changed the face of e-commerce at an international level, needs no introduction. A career internship at Amazon is an opportunity to work with remarkable people, address important challenges, and learn and grow constantly. These internships will provide you with an unforgettable experience in a fast-paced, dynamic and international environment. Then don’t waste your time, view our full list and get the right opportunity for your bright future. Good Luck!! Amazon is now encouraging students to join its EEST Summer Research Intern program in Washington. To participate in this opportunity, candidates should be MBA students and have at least three years of relevant work experience in logistics and supply chain operations. This is a summer internship that will provide hands-on experience in the field of research. 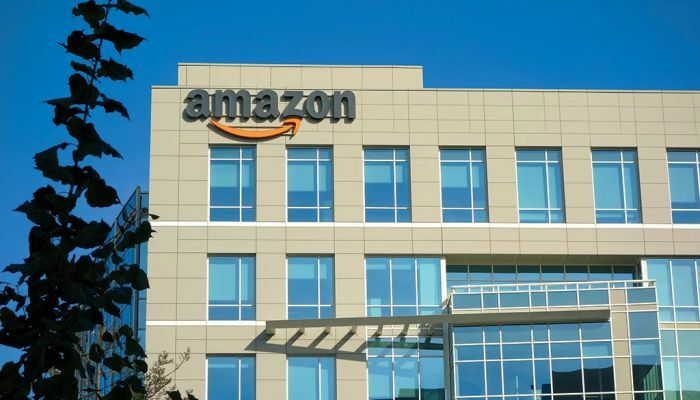 Amazon is currently offering its Summer 2019 Software Development Engineer Intern program. The applicants who are enrolled in an accredited university pursuing a bachelor’s degree in computer science, engineering or a related field can apply for this internship. In this position, the intern will work on real-world problems on a global scale, own their systems end to end and influence the direction of Amazon’s technology that impacts hundreds of millions of customers around the world. Amazon has a wonderful internship for talented and bright students. This internship will be full time, paid and will run for 12 weeks through the summer. The candidates should be currently enrolled in a relevant master’s program, which is applicable for this internship. This internship has been developed to provide you with real-world design experience and mentorship while building contacts and learning from some of the best designers in the industry. Amazon is now inviting applications for the vacant position of Software Development Engineer Intern. This internship will be based in Toronto, Ontario. The completion of at least the junior year of the degree program is required for this position. This position will report to the Amazon Robotics functional manager most closely aligned with the candidate’s skill set and project work. Amazon is very happy to announce its Amazon Studios Summer Internship Program. This internship is paid. All interns are expected to work 40 hours during the internship. To be considered for this internship, applicants must be current students seeking an undergraduate degree. Amazon Studios internship program will give interns hands-on experience working with the studio behind award-winning shows. Amazon is very glad to inform you that it is now seeking talented and ambitious students for its Summer AWS Ground Station Software Development Engineer Intern program. This internship is located in Denver, CO. To be a part of this internship, applicants must have a bachelor’s degree in computer science or another technical field or commensurate professional experience. Amazon is proud to offer its Summer Business Intelligence Engineer Internship program located in Washington. This internship is a full-time role for 12 weeks between May 2019-September 2019. To qualify for this opportunity, candidates should be currently enrolled in a master’s degree in information technology, business analytics, mathematics, engineering, or statistics in a field of experimental science. 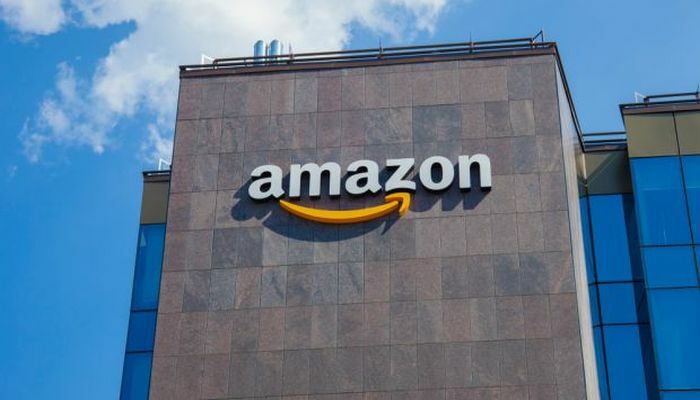 Amazon is currently looking for the bright, passionate and hardworking interns for its Summer 2019 Pathways Internship in Poland. This internship has a minimum of 10 to 12 duration with a summer date. To successfully fill this position, applicants must be currently enrolled in, or you’re a recent graduate of, an MBA, Ph.D. or MSc tertiary-level course in logistics, science, engineering or a similar field. 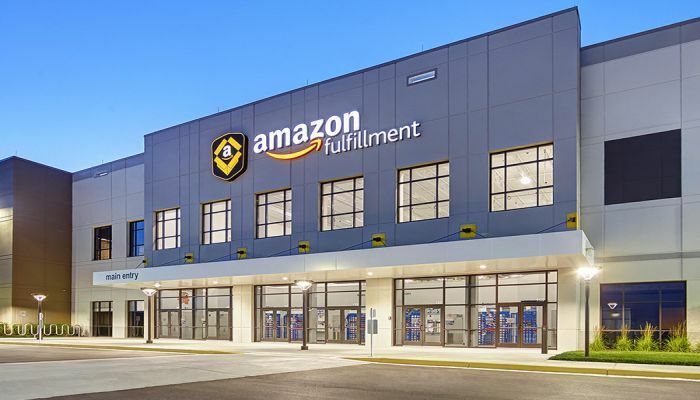 Amazon would like to invite students for its Summer 2019 Pathways Operations Manager Internship program. This internship will last for 10-12 weeks during the summer. To be eligible for this internship, candidates should be currently enrolled in, or you’re a recent graduate of, an MBA, Ph.D. or MSc tertiary-level course in logistics, science, engineering or a similar field. As a pathways intern, you will complete a high-priority project with a view to delivering significant impact on Amazon’s operations.